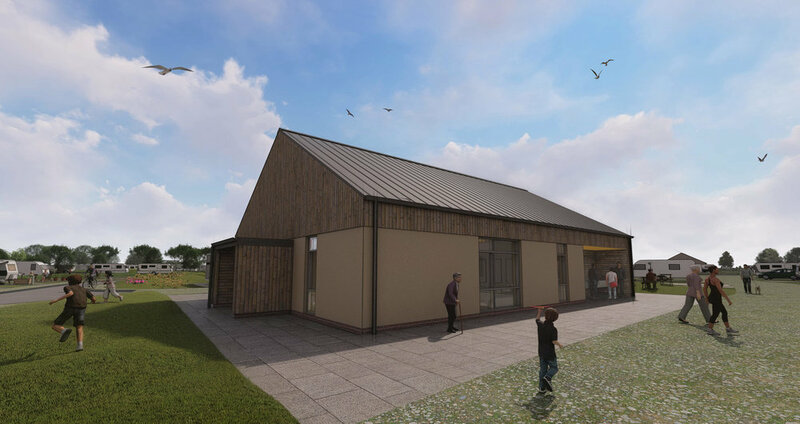 Work is now underway on a multi-million pounds extension of South Cliff Holiday Park, Bridlington, opening in spring 2019. A brand new site for Holiday Home ownership, Lodge ownership, touring, motor homes, camping, glamping and Lodge holidays, set in the beautiful East Riding countryside just a few miles outside the historic seaside town of Bridlington and a short walk to South Cliff Beach. Ever dreamt of that luxury caravan or lodge, well now is your chance! With spacious pitches, piped gas, parking area for 2 cars and individual recreation areas next to your caravan, set in beautiful surroundings. Speak to one of our advisors to see just how affordable this is for you and your family. Also, let your caravan make you money whilst you are not using it. Our staff will be happy to explain our exclusive subletting offer. For our holiday customers, take your choice of accommodation units, or bring your touring caravan, motor home or tent, and benefit from larger pitches, improved service connections including super pitches and also longer pitches with the ability to take any size motor home. We also recognise that your pet is part of the family. From 2018 we will be accepting dogs onto our park and will have specific scenic woodland dog walking areas. Of course the children are important, so for them, brand new play facilities and nature trails through our enclosed woodland, to stimulate their imaginations and let them run wild!. For further information on any of the points above, please call on of the reception team on 01262 671051 and they will be happy to assist with any queries you may have. Complete the Holiday Home brochure request form below and we will send one out to you in the post. Thank you for enquiring about the South Cliff Holiday Park we will send out the brochure to you in the post!